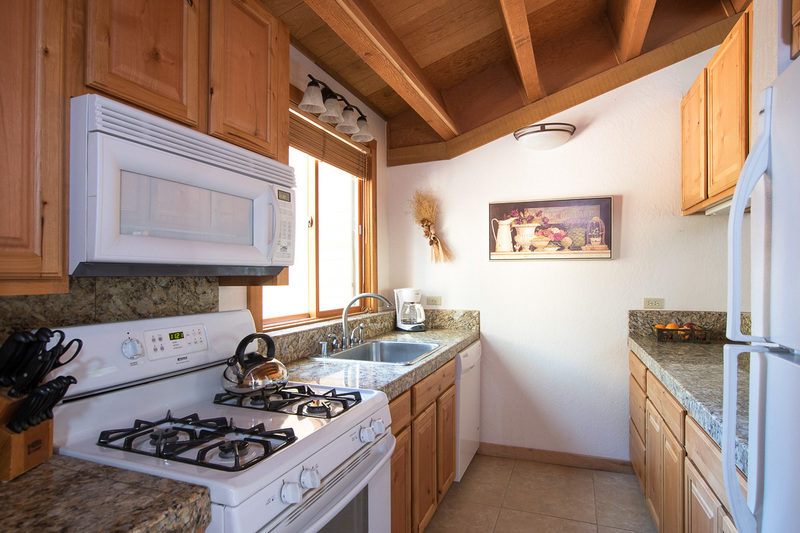 This 2 bedroom, 2 bath condo boasts updated furnishings in the kitchen and living room, including leather sofas, a comfortable easy chair, and a 42” flat screen TV for an exceptionally relaxing stay. 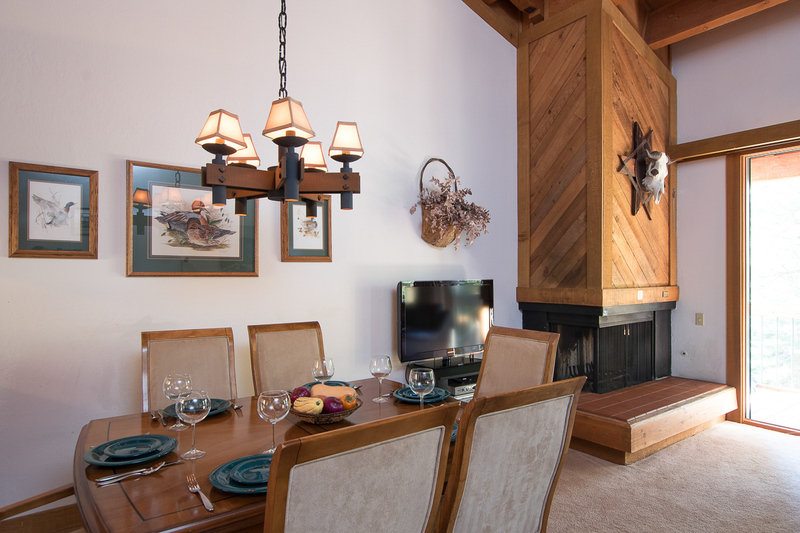 The living room offers spectacular views of the Sierra Nevada. 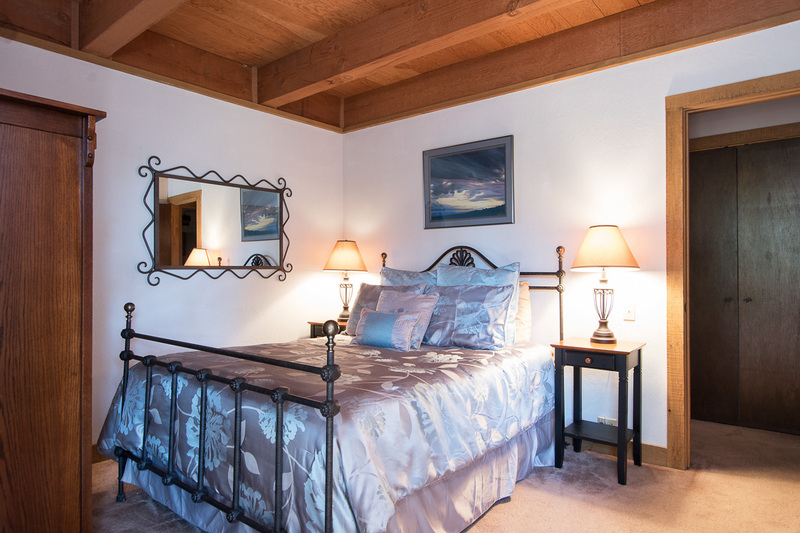 There is a queen sized bed in the master bedroom and a queen in the second bedroom. 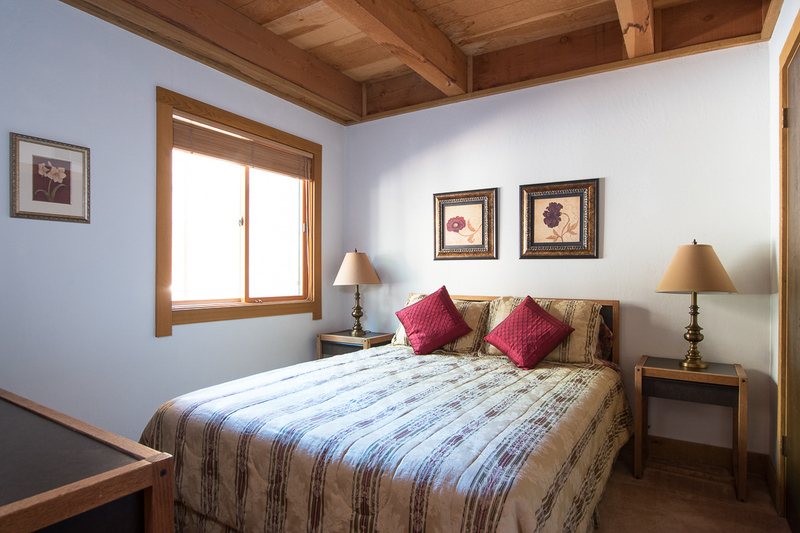 Additional sleeping room is available on the sofa bed in the living room, allowing the condo to comfortably sleep up to 6 guests. 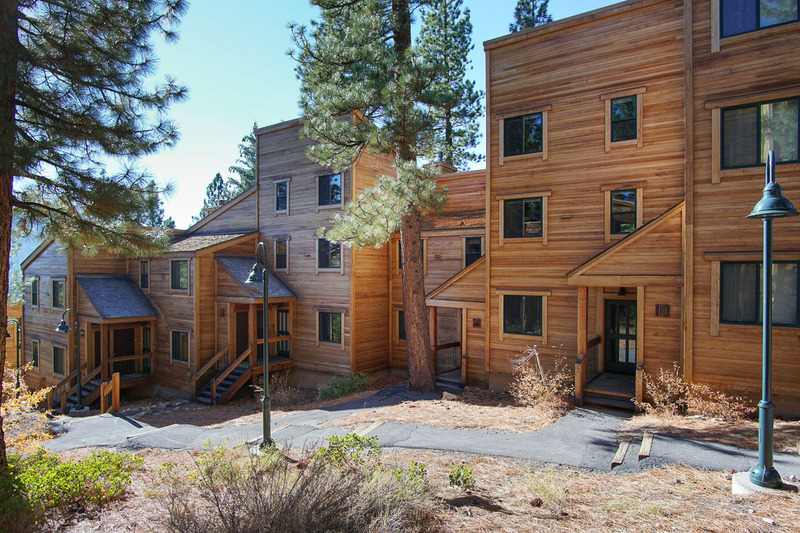 Guests enjoy access to the recreation center and a free shuttle service to the mountain. 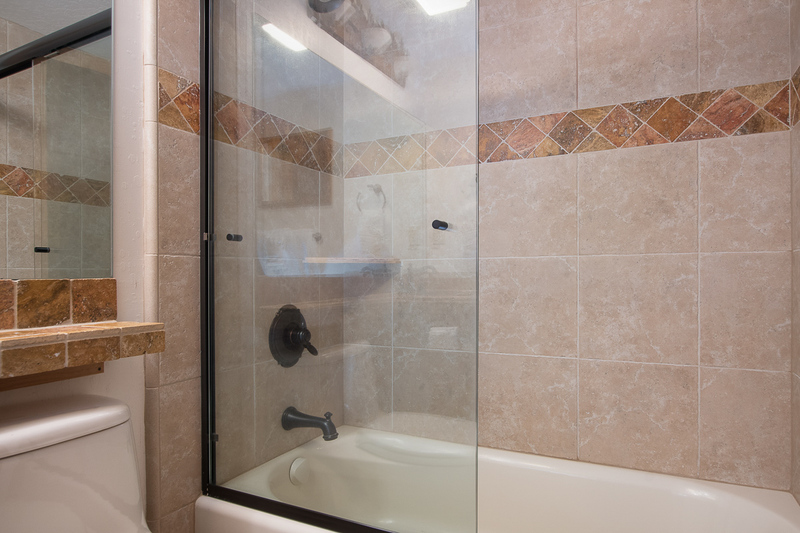 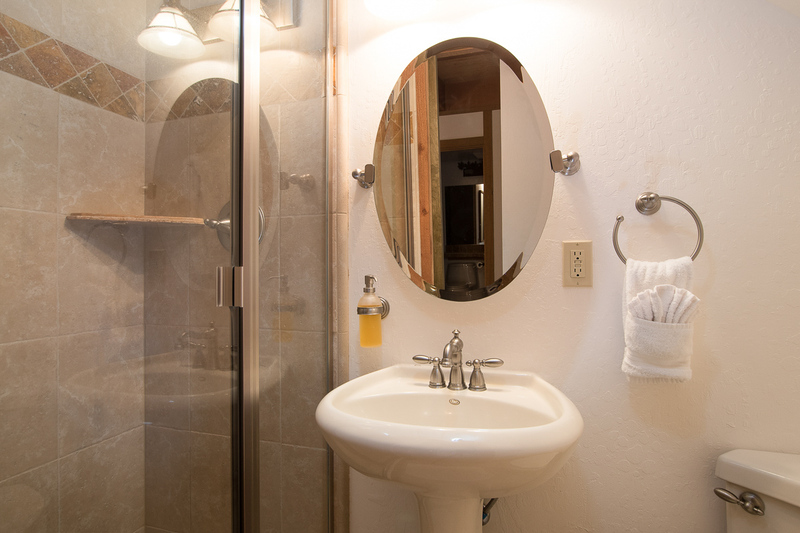 For your convenience, this unit also offers free wireless internet access. 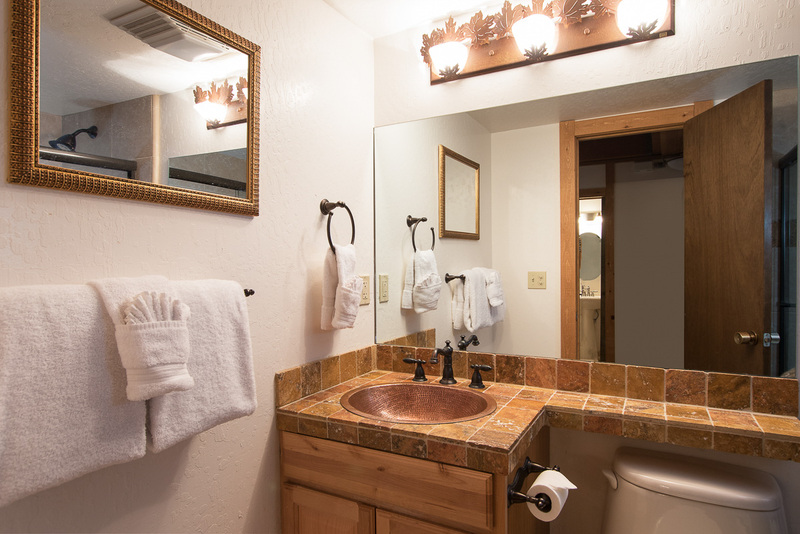 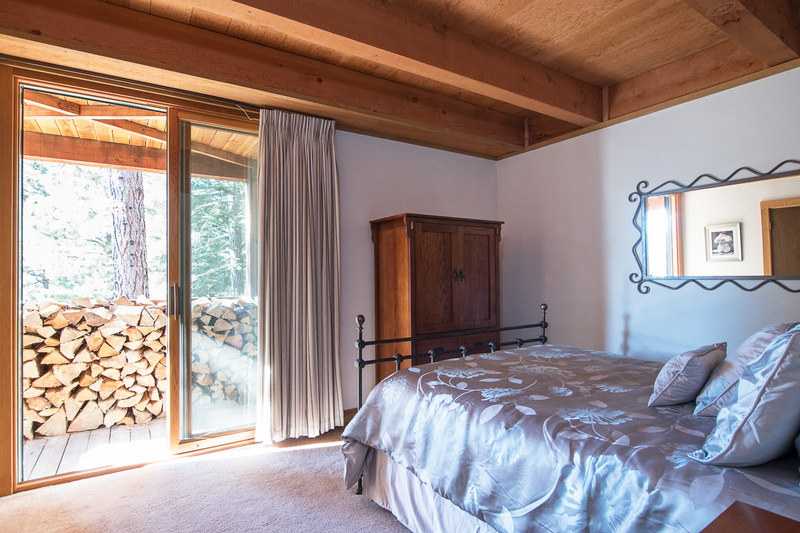 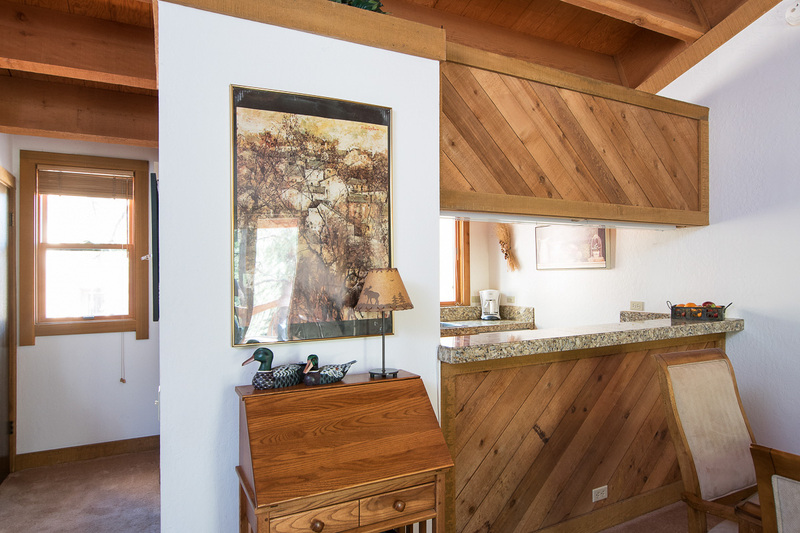 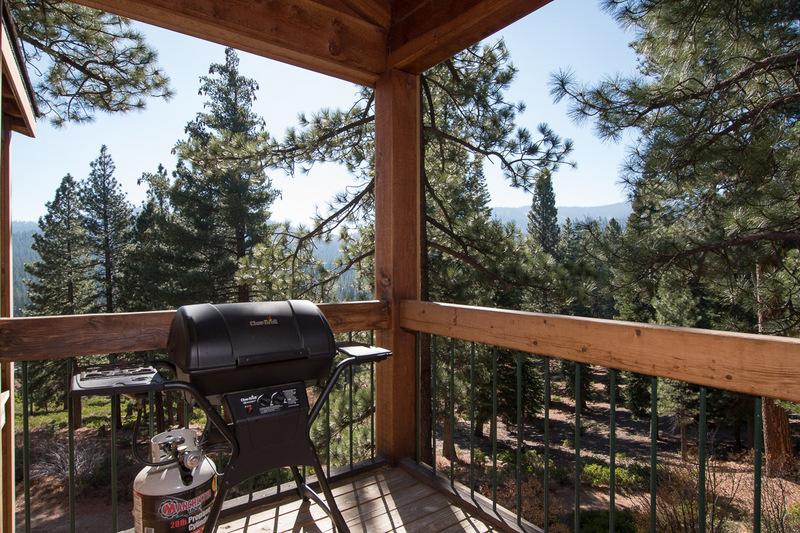 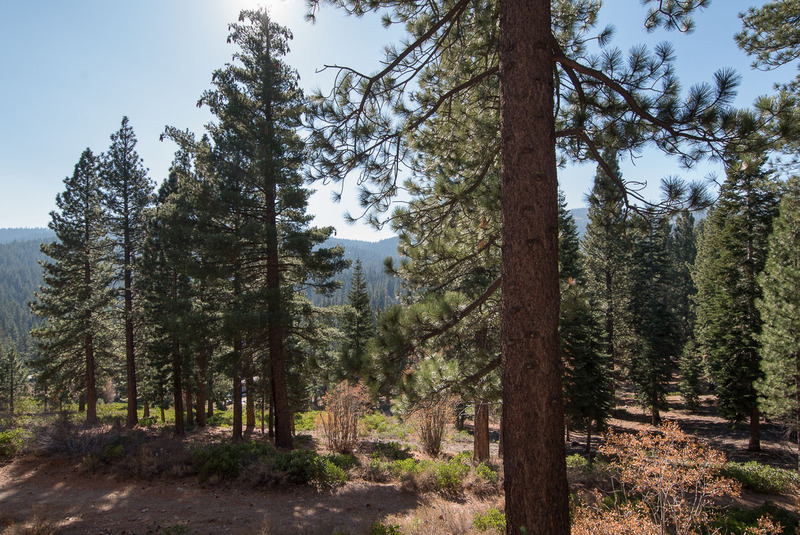 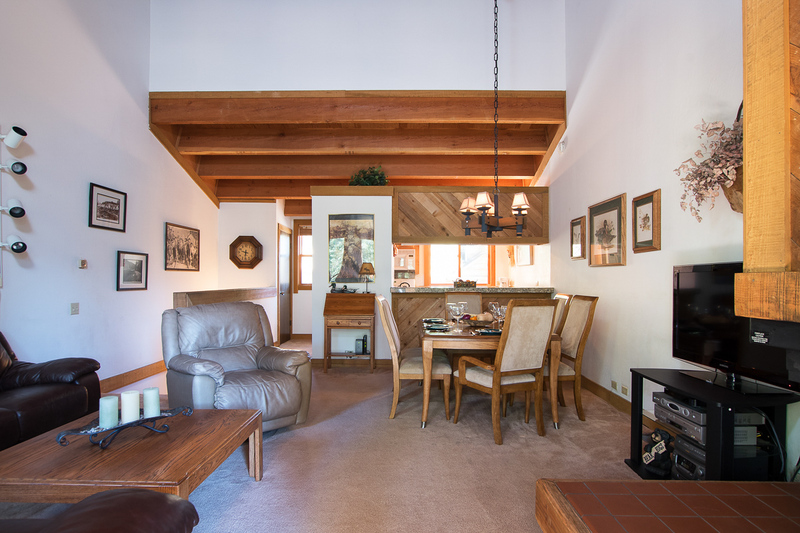 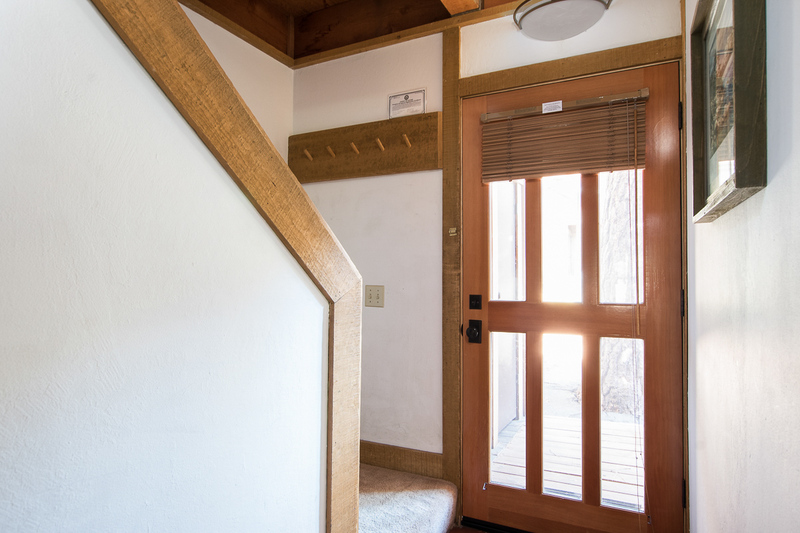 From the cabin, guests are just a short walk to the Village at Northstar California, home to a wide variety of summer and winter activities. 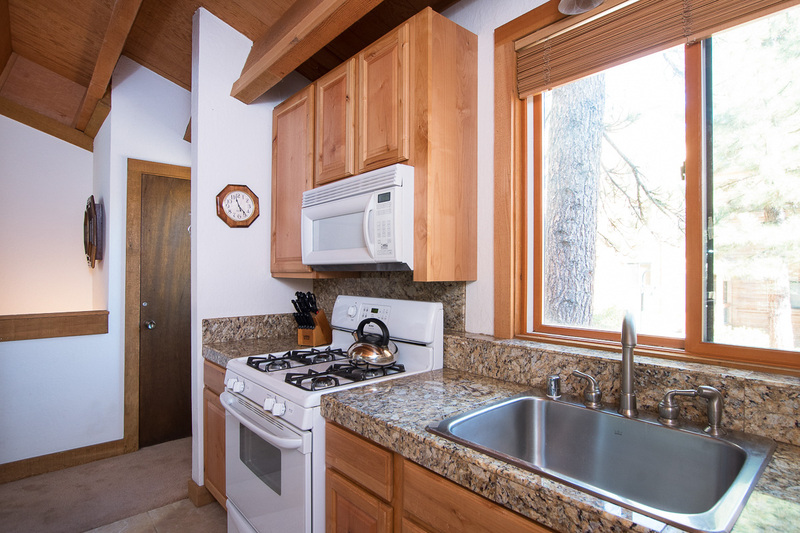 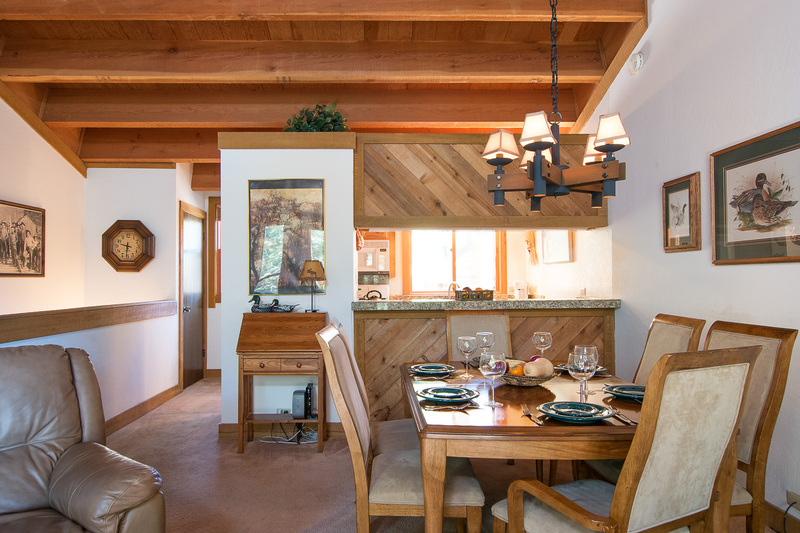 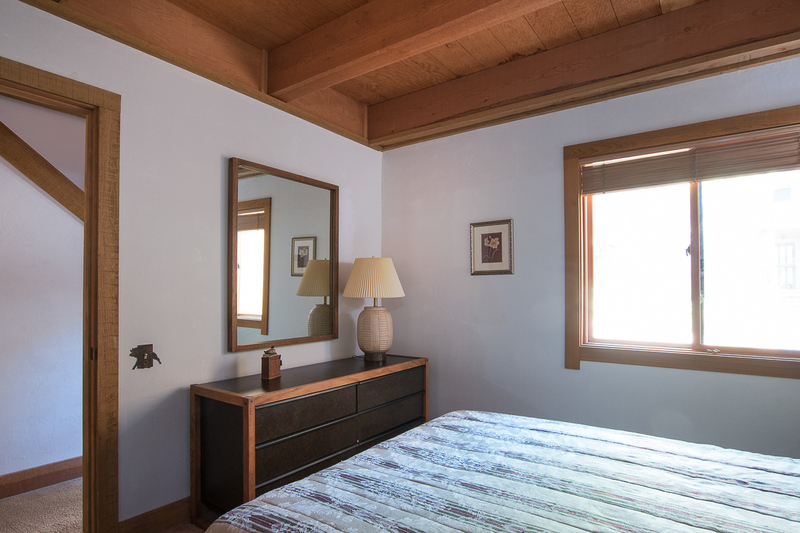 The home is also only a few miles from Lake Tahoe where you can find boating, jet skiing, parasailing, kayaking, shopping, and sight­seeing activities. 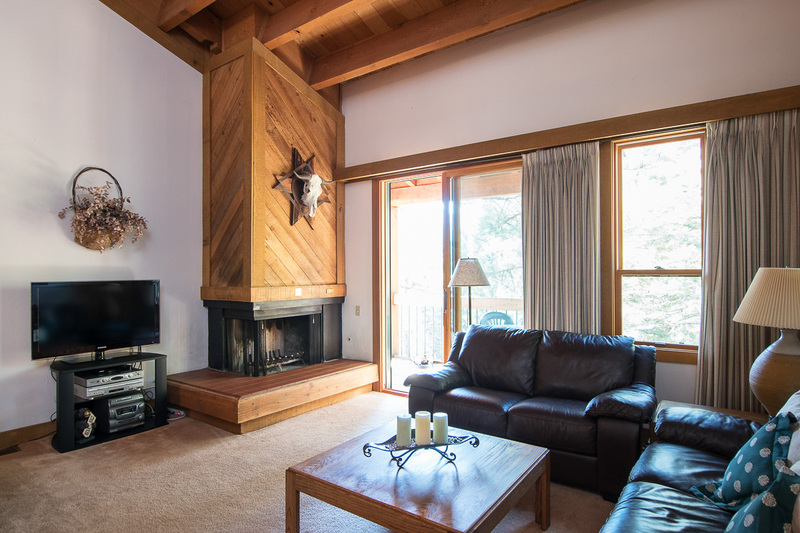 Ski leases are available for this property--inquire with our Xplore team for further information. 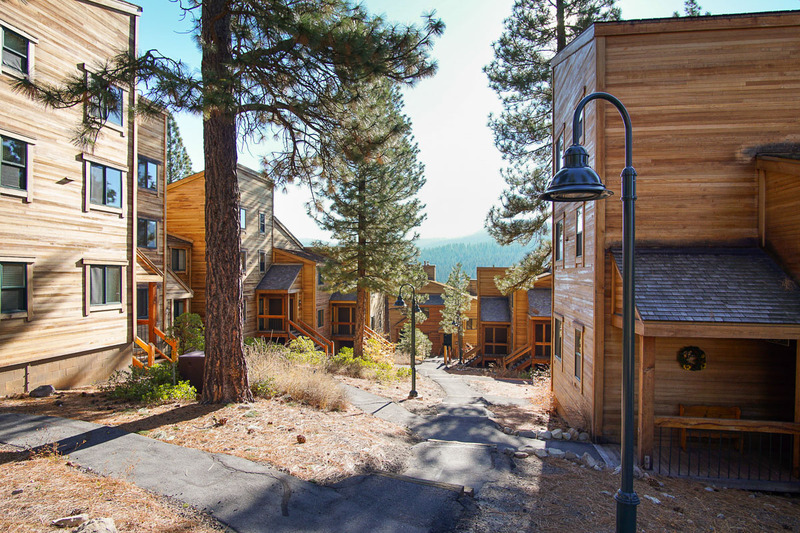 Northstar - Gold Bend Condo is rated 4.0 out of 5 by 1. 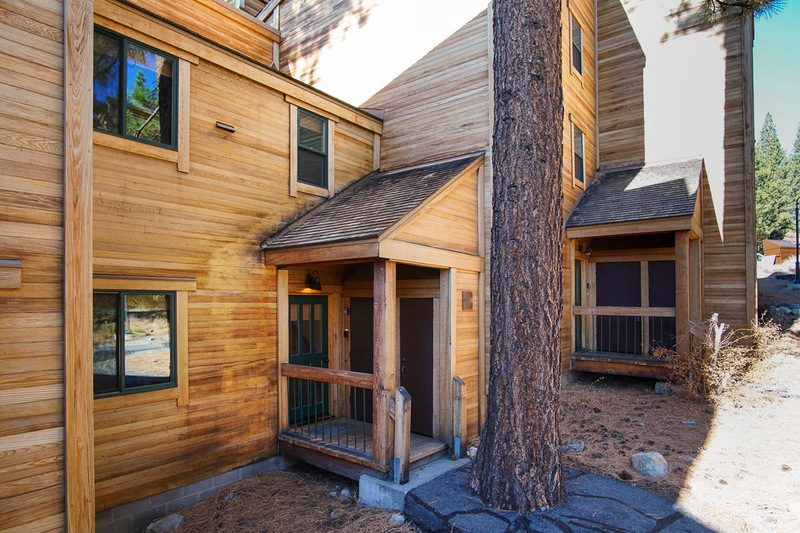 Rated 4 out of 5 by JW4Tahoe from Great Condo I stayed in July with my sons and their friends. 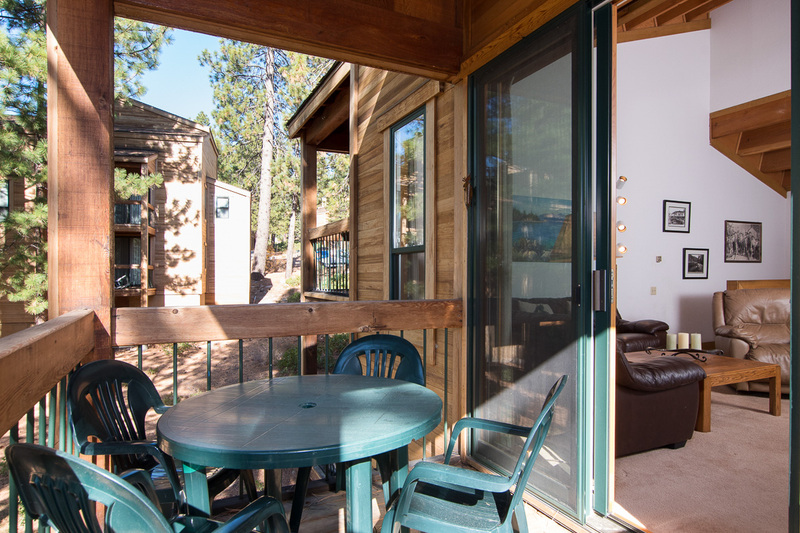 Very comfortable, great WiFi and space for everyone.